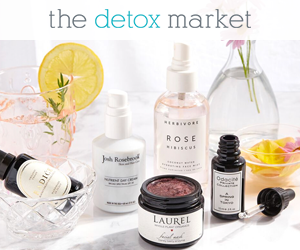 Jolene Hart, CHC, AADP brings nutrition to your daily beauty regimen by sharing the latest info on beauty foods and recipes, the best natural and organic products, and inspiration for a lifestyle that supports beauty from the inside out. "Wow, your skin is SO much worse than it looks." I needed a lifestyle that would support my beauty from the inside out. Looking back, it was totally ironic that beauty was my job, but even with access to every product and treatment out there, I still could not get my skin under control. You name it, I tried it, including a well-publicized acne-clearing system, prescription topicals and antibiotics, and every over-the-counter treatment under the sun. It was one thing dealing with endless cystic breakouts as a college student, but when I started my career in magazines and worked my way to a position in the beauty department of a top women's magazine, a less-than-healthy complexion was a major saboteur of my confidence. Until I decided to take a new approach. I'd always felt that my skin was a reflection of my health, and I considered myself to be a healthy girl (vegetarian, active, wellness-conscious). But I didn't yet understand the connection between my meals, my actions, my emotions, my lifestyle and my looks, until I started exploring nutrition and wellness and their connection to beauty. Wow, did I uncover a lot of information— info that I needed to share with women everywhere. Today I'm a Beauty & Health Coach, certified by the world’s foremost school for holistic health, NYC’s Institute for Integrative Nutrition, and the American Association of Drugless Practitioners. 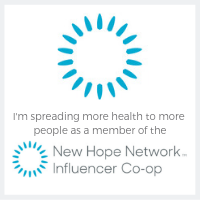 I'm also a co-founder of the Nutritional Aesthetics Alliance, an educational organization formed to advance an integrative approach to healthy skin. I teach women to become their healthiest, most beautiful selves inside and outside by addressing beauty and health concerns ranging from acne to weight gain to low energy and nutrition for healthy aging. Through my coaching practice, Beauty Is Wellness, I educate women about the powerful connection between nutrition and beauty, and teach them how to eat for beauty each and every day with beautifying recipes and cooking instruction. 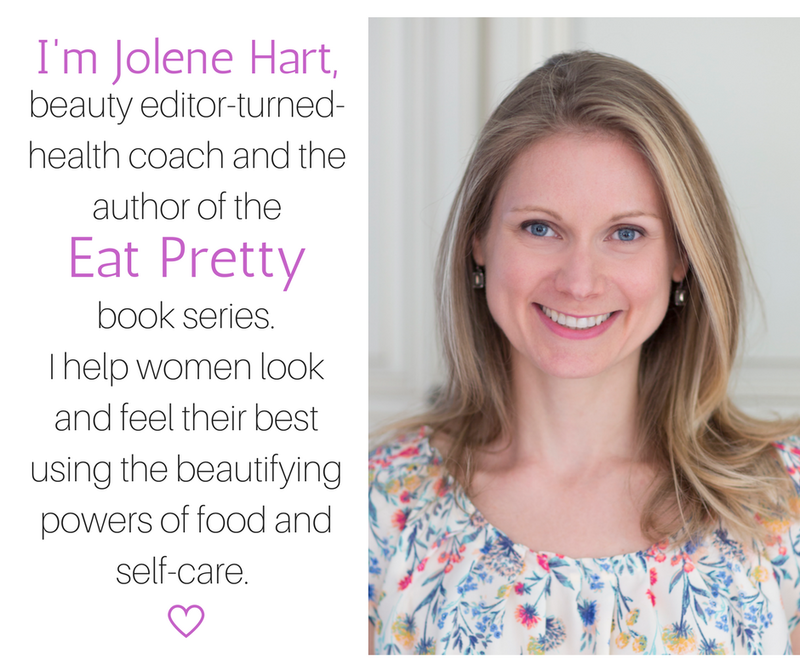 I'm so excited to share my international bestseller Eat Pretty, its companion journal Eat Pretty, Live Well — and my book of 365 daily inspirations for beauty called Eat Pretty Every Day! In my career I've contributed to wellness and lifestyle publications including Organic Spa, InStyle, Prevention, Yoga Journal, Allure, Delicious Living, The Chalkboard Mag, Mind Body Green, Allrecipes magazine, Shape, Good Housekeeping, Elle.com, Dr. Oz’s YouBeauty.com, Philadelphia Style, Healing Lifestyles & Spas, and The Huffington Post‘s Healthy Living section. Read along with my Beauty Is Wellness blog to learn more about my passion: the link between inner health and outer beauty, and the impact that our daily health and wellbeing have on our appearance. I promise to inspire you with ways to look and feel your best every day! Beauty Is Wellness BRINGS nutrition to the beauty conversation. You build your beauty with every bite, breath, thought, and action. While I'm all about balance (and a healthy amount of splurging! ), I believe you should give your skin every possible advantage to look its best. Beauty (the kind that shows up to support you every day— not every once in awhile) is about treating yourself well, listening to your unique needs, loving your body consistently enough to be the healthiest, most vibrant version of you. Small changes in your diet and lifestyle can take your beauty and health from tired and inconsistent to radiant, energetic, and youthful. The added benefit? You'll supercharge your health, rev up your moods and focus, find your healthiest weight, and boost your emotional wellness. You deserve to experience those benefits every day. Ladies, food is your most powerful beauty tool, NOT your enemy. You can deepen your lifelong beauty and find simple ways to pamper yourself by shifting some of your everyday habits, starting with the foods you eat. What else will you find in my recipe for radiance? Be mindful of sun exposure. Seriously, do not smoke. Make time to move your body, de-stress, practice mindfulness, and pamper yourself with habits that suit you, regardless of what anyone else does. Choose your beauty products for their quality ingredients and natural actives, not for the claims made on the packaging. You’ll find what is good for your body is good for your skin. Of course you’re only as beautiful as you feel—so think gorgeous thoughts, be kind to your body and confident about your own unique beauty and you’ll love what you see in the mirror. 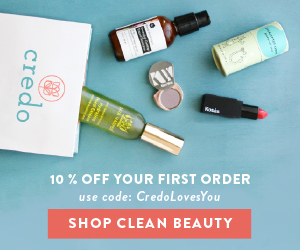 Ready to build your lifestyle of beauty? I'm certain you'll also see that beauty IS wellness! Click HERE for information on individual and group coaching, or corporate events and other appearances. Beauty Is Wellness is owned and operated by Jolene Hart CHC, AADP. The opinions expressed on this site are solely those of Jolene Hart, a certified health coach who is not acting in the capacity of a doctor, licensed dietician-nutritionist, psychologist or other licensed or registered professional. The information presented on this site should not be seen as medical advice and is not meant to take the place of your seeing licensed health professionals. Please consult your doctor or professional health care advisor regarding your specific health care needs. DISCLOSURE: Many of the products reviewed on beautyiswellness.com and jolenehart.com were sent to me for the purpose of a candid review. My decision to feature a product on this site is in no way influenced by my receipt of product samples. 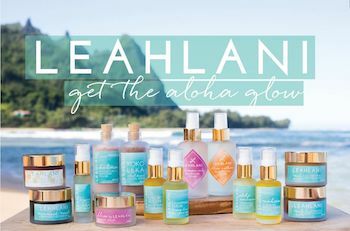 I personally judge products on safety, quality and performance and strive to honestly and openly recommend only the best in natural and organic beauty and health-related products. If you have specific questions about any of my reviews, please contact me at jolene@beautyiswellness.com.